Dell - Dell PowerEdge 2850 Dell PowerEdge 2850 1x Dual-Core Intel Xeon 2.80GHz 4GB (2x2GB) ECC DDR2 RAM ATI Radeon 7000-M 6-Bay 4x 146GB Hard Drives PERC H430 RAID DVD/CDRW Floppy GDR8084N 2x 700 Watt Redundant PSU Enterprise 2U Rack Server. Dell - Dell PowerEdge 2850 Dell PowerEdge 2850 1x Dual-Core Intel Xeon 2.80GHz 4GB (2x2GB) ECC DDR2 RAM ATI Radeon 7000-M 6-Bay 4x 146GB Hard Drives PERC H430 RAID DVD/CDRW Floppy TSL462C 2x 700 Watt Redundant PSU Enterprise 2U Rack Server. Dell - Dell PowerEdge 2850 Dell PowerEdge 2850 1x Dual-Core Intel Xeon 2.80GHz 4GB (2x2GB) ECC DDR2 RAM ATI Radeon 7000-M 6-Bay 4x 146GB Hard Drives PERC H430 RAID DVD/CDRW Floppy TEAC CD-224E-N 2x 700 Watt Redundant PSU Enterprise 2U Rack Server. Dell - Dell PowerEdge 2850 Dell PowerEdge 2850 2x Dual-Core Intel Xeon 2.80GHz 8GB (4x2GB) ECC DDR2 RAM ATI Radeon 7000-M 6-Bay 4x 146GB Hard Drives PERC H430 RAID CD-ROM Floppy TEAC CD-224E-N 2x 700 Watt Redundant PSU Enterprise 2U Rack Server. Dell - PowerEdge R610 Dell PowerEdge R610 Dual Intel Xeon 2.66Ghz X5650 Six-Core Processors 32GB DDR3 RAM 6-Port 4x 600GB 2.5 Hard Drives 2x 717W Redundant PSU Enterprise Management 1U Rack Server. Dell - PowerEdge 2950 Dell PowerEdge 2950 2x Dual-Core Intel Xeon 5160 3.00GHz 8GB (4x2GB) ECC DDR2 RAM ATI ES1000 6-Bay 2x 147GB (272GB) FUJITSU MBB2147RC Hard Drives CD-ROM 2x 750 Watt Redundant PSU Enterprise 2U Rack Server. Dell - PowerEdge 2950 Dell PowerEdge 2950 2x Dual-Core Intel Xeon 5160 3.00GHz 8GB (2x4GB) ECC DDR2 RAM ATI ES1000 6-Bay 2x 72GB Seagate ST373455SS 1x 2TB Seageate Hard Drives CD-ROM 2x 750 Watt Redundant PSU Enterprise 2U Rack Server. Dell - PowerEdge 2950 Dell PowerEdge 2950 2x Dual-Core Intel Xeon 5160 3.00GHz 8GB (1x8GB) ECC DDR2 RAM ATI ES1000 6-Bay 2x 147GB (272GB) FUJITSU MBB2147RC Hard Drives CD-ROM 2x 750 Watt Redundant PSU Enterprise 2U Rack Server. 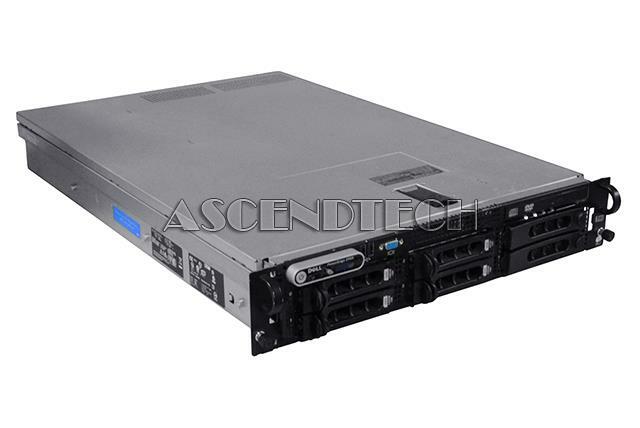 Dell - PowerEdge 2950 Dell PowerEdge 2950 2x Dual-Core Intel Xeon 5160 3.00GHz 8GB (8x1GB) ECC DDR2 RAM ATI ES1000 6-Bay 2x 147GB (272GB) FUJITSU MBB2147RC Hard Drives CD-ROM 2x 750 Watt Redundant PSU Enterprise 2U Rack Server. Dell - PowerEdge 2950 Dell PowerEdge 2950 2x Dual-Core Intel Xeon 5160 3.00GHz 8GB (4x2GB) ECC DDR2 RAM ATI ES1000 6-Bay 4x 147GB RAID Hard Drives DVD/CDRW 2x 750 Watt Redundant PSU Enterprise 2U Rack Server. Dell - Dell PowerEdge 2850 Dell PowerEdge 2850 1x Dual-Core Intel Xeon 2.80GHz 4GB (4x1GB) ECC DDR2 RAM ATI Radeon 7000-M 6-Bay 2x146GB 2x300GB Hard Drives PERC H430 RAID CD-ROM Floppy TSL462C 2x 700 Watt Redundant PSU Enterprise 2U Rack Server. Dell - Dell PowerEdge 2850 Dell PowerEdge 2850 2x Dual-Core Intel Xeon 2.80GHz 4GB (4x1GB) ECC DDR2 RAM ATI Radeon 7000-M 6-Bay 2x146GB 2x300GB Hard Drives PERC H430 RAID CD-ROM Floppy TEAC CD-224E 2x 700 Watt Redundant PSU Enterprise 2U Rack Server. 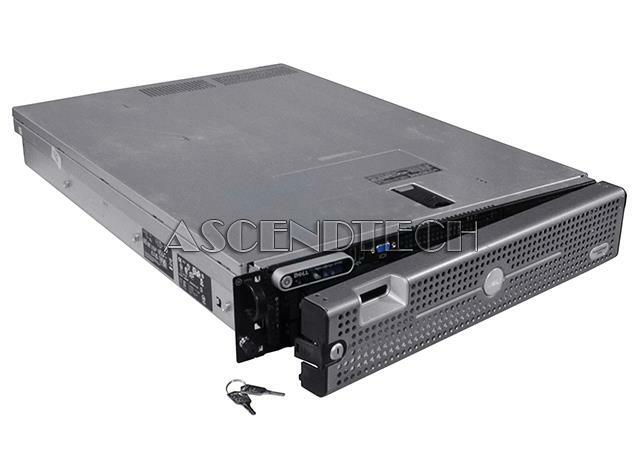 Dell - PowerEdge 2950 Dell PowerEdge 2950 2x Dual-Core Intel Xeon 5130 2.00GHz 8GB (2x4GB) ECC DDR2 RAM ATI ES1000 6-Bay 2x 147GB (272GB) FUJITSU MBB2147RC Hard Drives CDRW/DVD 2x 750 Watt Redundant PSU Enterprise 2U Rack Server. 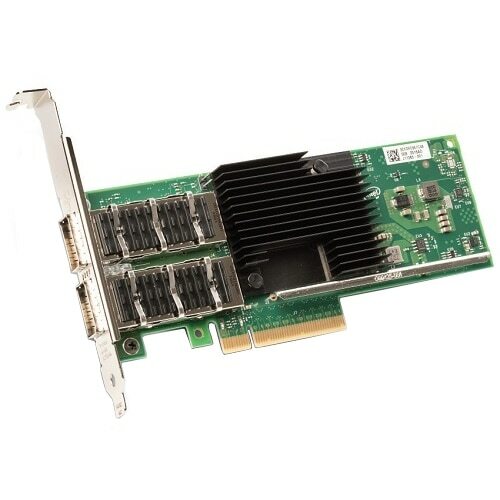 Dell - Dell PowerEdge 2850 Dell PowerEdge 2850 2x Dual-Core Intel Xeon 2.80GHz 2GB (2x1GB) ECC DDR2 RAM ATI Radeon 7000-M 6-Bay 4x 300GB Hard Drives PERC H418 RAID CD-ROM Floppy TEAC CD-224E 2x 700 Watt Redundant PSU Enterprise 2U Rack Server. 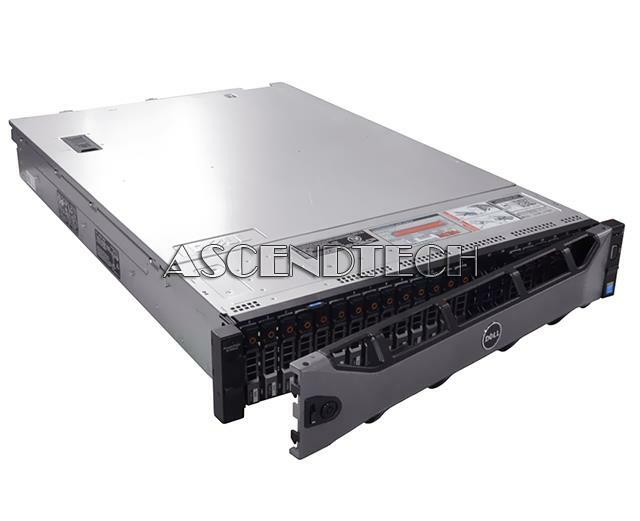 Dell - PowerEdge R610 Dell PowerEdge R610 Dual Intel Xeon 2.66Ghz X5650 Six-Core Processors 32GB DDR3 RAM 6-Port 4x (2x 72GB 2x 600GB) 2.5 Hard Drives 2x 717W Redundant PSU Enterprise Management 1U Rack Server. Hewlett Packard - 417456-001 417456-001 HP Proliant Dl380 G5 Base Server 1x Intel Xeon Dual-Core 5140 2.33GHz RAM 2GB 2x Gigabit Ethernet 2u Rack Server. New Retail Factory Sealed With Full Manufacturer Warranty. Hewlett Packard - 404704-B21 404704-B21 HP Proliant BL480C 2 X Intel Xeon Dual Core 5060 3.2GHz HDD None 4GB RAM SAS SATA Hot Swap 4 X Gigabit Ethernet Blade Server. New Retail Factory Sealed With Full Manufacturer Warranty. 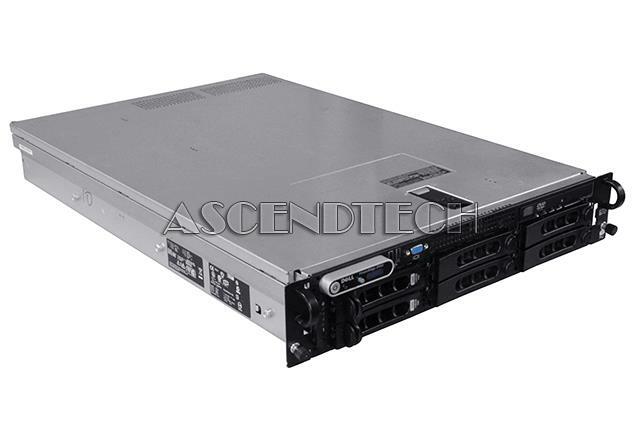 Dell - Dell PowerEdge R510 Dell PowerEdge R510 Dual Intel Xeon 2.67Ghz X5650 Six-Core Processors 64GB DDR3 RAM 10x 3.5 Hard Drives 2x 750 Redundant PSU Multipurpose High-Capacity 2U Rack Server. 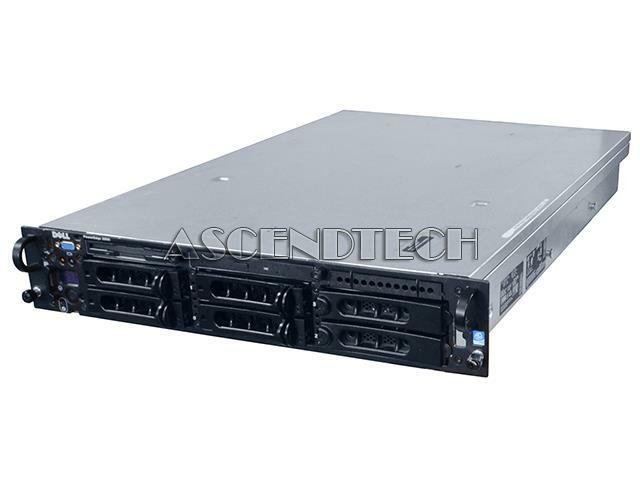 Dell - Dell PowerEdge R510 Dell PowerEdge R510 Dual Intel Xeon 2.93Ghz X5670 Six-Core Processors 64GB DDR3 RAM 10x 3.5 Hard Drives 2x 750 Redundant PSU Multipurpose High-Capacity 2U Rack Server. 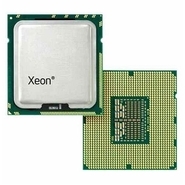 Hewlett Packard - 831064-S01 831064-S01 HP Proliant ML30 G9 Smart Buy Model Intel Xeon Quad-Core E3-1220V5 3.0GHz 4GB DDR4 SDRAM Smart B140I Broadcom 5720 Dual-Port 1GBE 1X 350W RPS 4U Tower Server. New Bulk Pack. Hewlett Packard - 824379-001 824379-001 HP Proliant Ml30 G9 Base Model Intel Xeon Quad Core E3 1220v5 3.0GHz 4GB(1x4gb) Ddr4 Sdram Smart Array B140i Broadcom 5720 Dual-Port 1gbe 1x 350w Rps 4u Tower Server. New Bulk Pack. 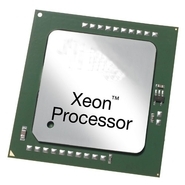 IBM - 79813FU 79813FU IBM BladeCenter HS20 2 x Dual Core Xeon 2GHz 2MB FSB 667MHz RAM 3GB HD 1 x 0 GB. New Bulk Pack. 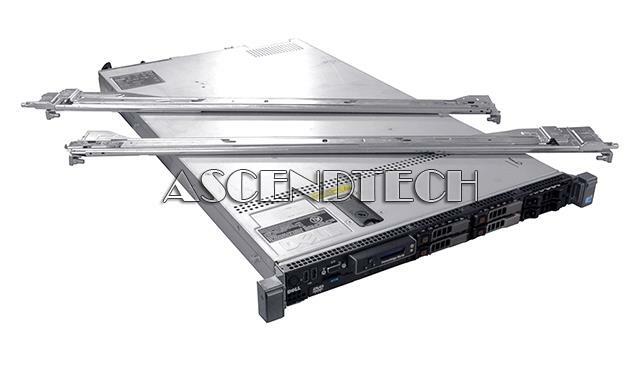 IBM - 88634SU 88634SU IBM System X3850 1x Intel Xeon Dual Core 7040 3.0GHz 2GB RAM DVD ROM 2x Gigabit Ethernet 3u Rack Server. New Bulk Pack. 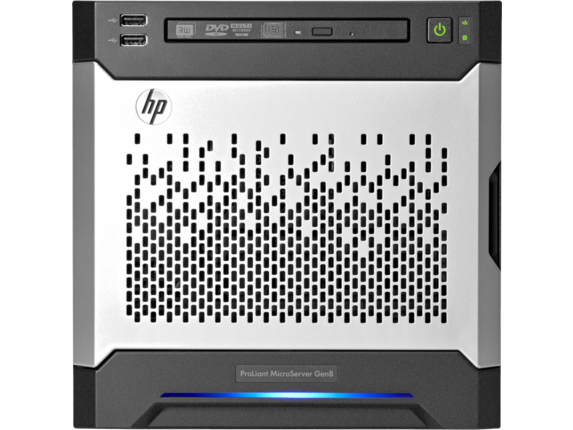 Hewlett Packard - 399519-001 399519-001 HP Proliant Dl360 G5 1x Intel Xeon Dual Core 5060 3.20GHz 1GB RAM Gigabit Ethernet 1u Rack Server. New Bulk Pack. Hewlett Packard - 507788-B21 507788-B21 HP Proliant BL280C G6 1 X Intel Xeon E5502 Dual Core 1.86GHz 2GB Ram SAS SATA 2 X Gigabit Ethernet Blade Server. New Retail Factory Sealed With Full Manufacturer Warranty. 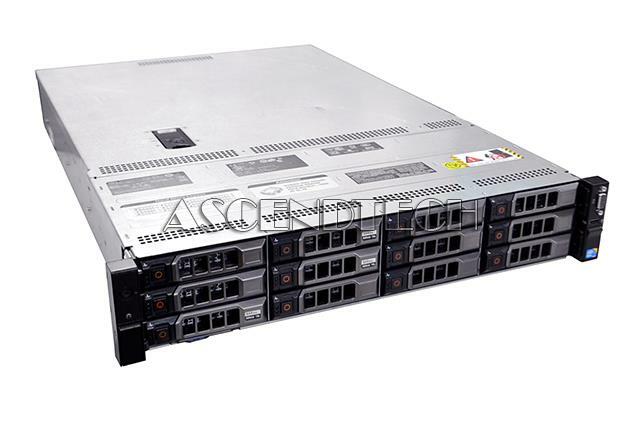 Hewlett Packard - 416668-B21 416668-B21 HP Proliant BL480C G1 2 X Intel Xeon 5150 Dual Core 2.66GHZ 4GB Ram SAS SATA Hot Swap 3 X Gigabit Ethernet ILO Blade Server. New Retail Factory Sealed With Full Manufacturer Warranty. Hewlett Packard - 416563-001 416563-001 HP Proliant Dl360 G5 1x Intel Xeon Dual-Core 5150 2.66GHz 1GB RAM Gigabit Ethernet 1u Rack Server. New Bulk Pack. 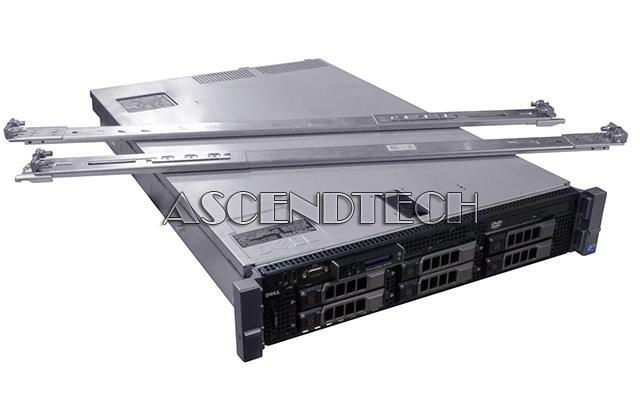 IBM - 7870EEU 7870EEU IBM Blade Center HS22 1X Intel Xeon Dual Core E5503 2.0GHz L3 Cache 4MB 6GB RAM 2X Gigabit Ethernet Blade Server. New Bulk Pack. Dell - Dell PowerEdge R730xd Dell PowerEdge R730xd Dual Intel Xeon 2.50Ghz E5-2680 V3 Twelve-Core Processors 384GB (24x 16GB) DDR4 RAM 24-Bay 22x (2x 2TB HDD 12x 1.2TB HDD 7x 200GB SSD) 2.5 Hard Drives 2x 1100 Watt Redundant PSU 2U Rack Server. Dell - Dell PowerEdge R730xd Dell PowerEdge R730xd Dual Intel Xeon 2.50Ghz E5-2680 V3 Twelve-Core Processors 384GB (24x 16GB) DDR4 RAM 24-Bay 21x (2x 2TB HDD 12x 1.2TB HDD 7x 200GB SSD) 2.5 Hard Drives 2x 1100 Watt Redundant PSU 2U Rack Server.